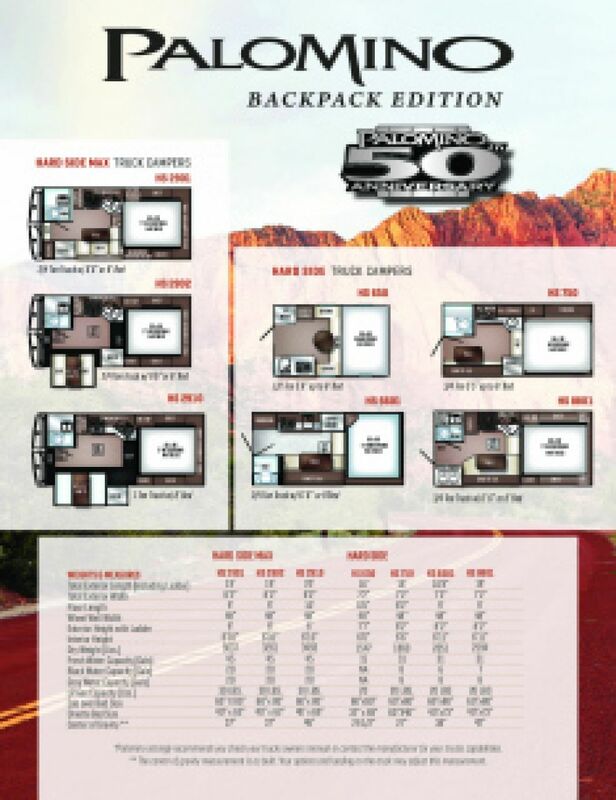 Stop by RV World MI to bring this amazing 2020 Palomino Backpack Edition SS-1251 home! Find this Truck Camper and other exceptional RVs when you visit us at 7834 S Division Grand Rapids Michigan 49548! Call us at 616-591-3632 to talk to one of our RV experts today! 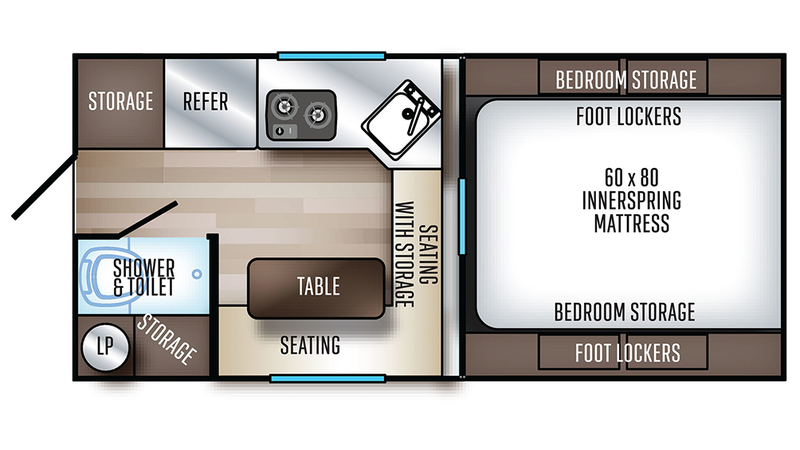 You'll look forward to your nights on the road in this Truck Camper, knowing you're going to snuggle down to sleep in a roomy and private bedroom with its own regal Queen bed and handsome furnishing for storing clothes and sundries! Up to 3 people can sleep comfortably inside this comfy camper! You have two options when you need to go: travel to the cold, damp communal bathroom or enjoy your own personal Cassette toilet and shower in the bathroom of this great Truck Camper! There are 20 lbs. of LP tank capacity, so you can enjoy hot showers all day long! The gallon gray water tank and 7 gallon black water tank store all the used water and waste discreetly, so you don't have to look at or smell it!